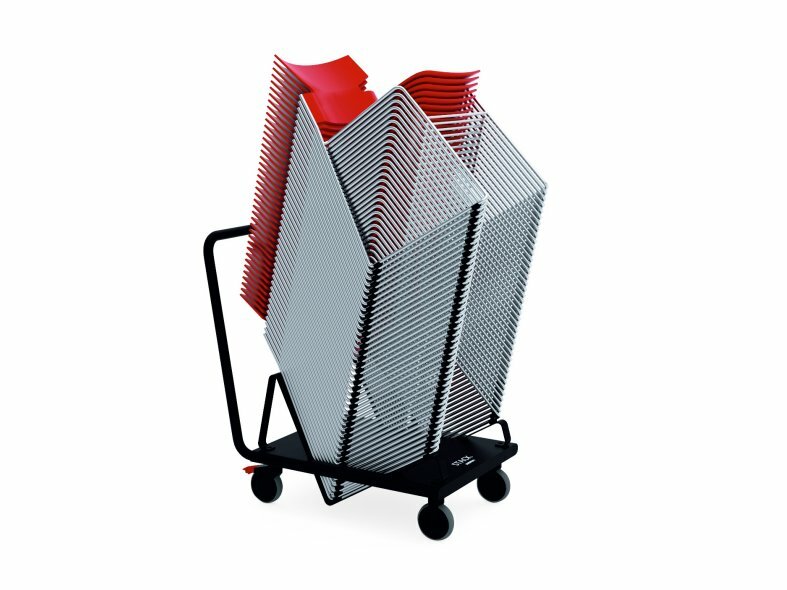 Stack is a stackable and linkable chair range with minimalistic shape and weight. 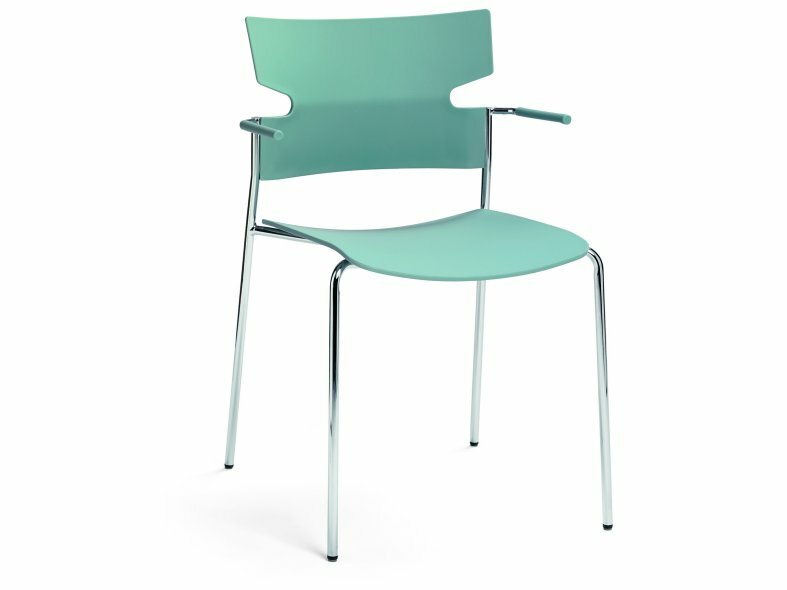 The chair range is available in different finishes, colours and wood types. The stacking feature is characteristic for Stack as it can be stacked very tightly. 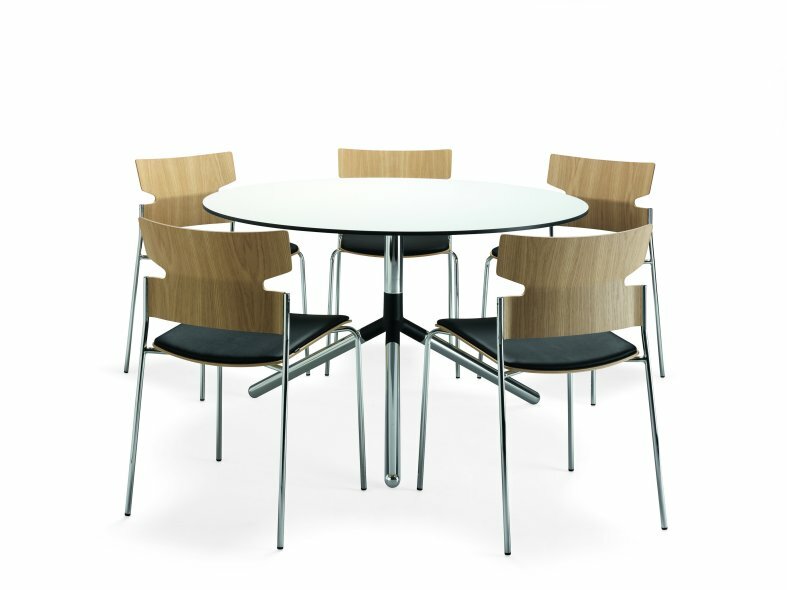 Stack is available as a chair and armchair with a four-legged steel tube frame as well as with a steel wire sled base, and works well as both an elegant meeting chair and an all-round chair. Accessories: Upholstered seat, connectors, stacking trolley and a foldable writing tablet. 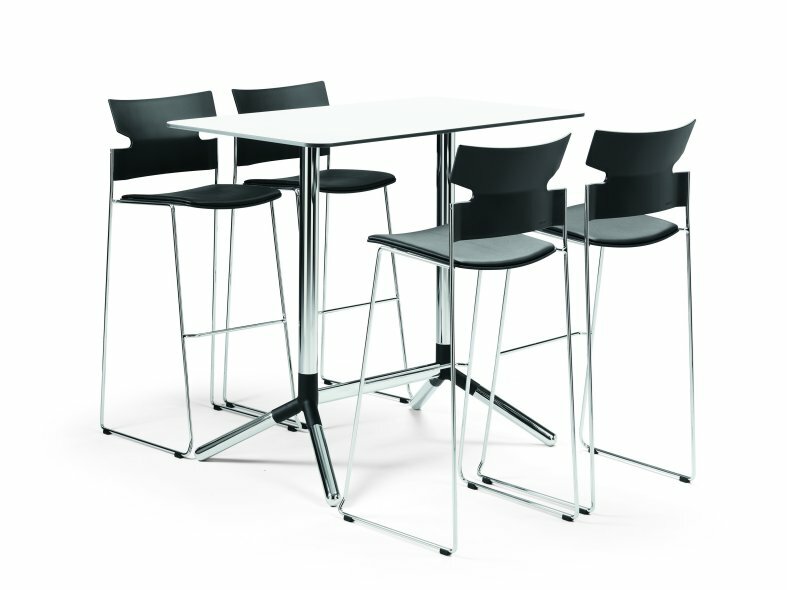 Available from Materia part of the Kinnarps Group of Companies.